First there was 911, 411 and 811. 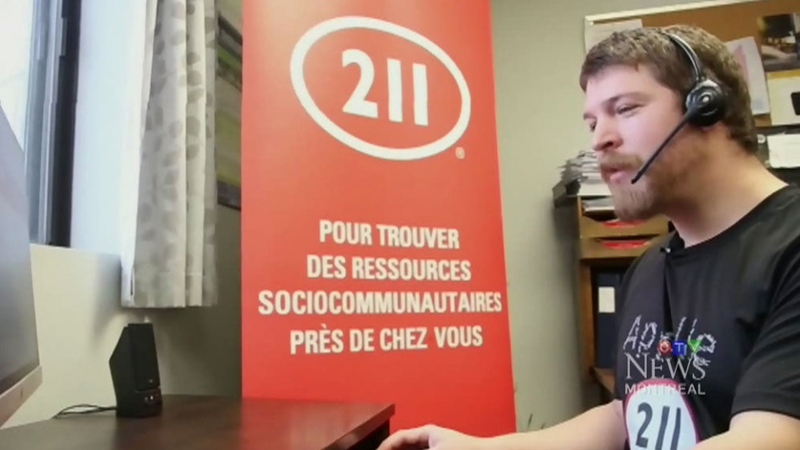 Now, for people looking for social services in the Montreal area, there’s 211. 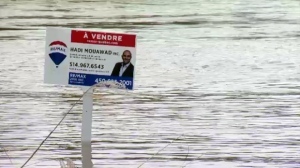 As of April, the number is active in the region, with callers being connected to community organizations who will be able to offer information and referrals for numerous services, including food security, justice and advocacy, affordable housing, mental health, physical disabilities and more. “It enables citizens to very quickly have all the information and references to social services,” said Centraide President Lili-Anna Peresa. A similar service launched in Laval in 2016, while the online version launched in Montreal in January. Peresa said the phone option will mean an increase of accessibility to people who need the services. “We know in the coming months there will be thousands and thousands of people who will be using 211,” she said. West Island Community Resource Centre Executive Director Katie Hadley said the phone service will especially be of use to seniors who may not have Internet access. “Now, the senior who’s feeling isolated… who needs quick access can dial 211,” she said. She also pointed to people suffering from mental health issues as benefiting from the new number.